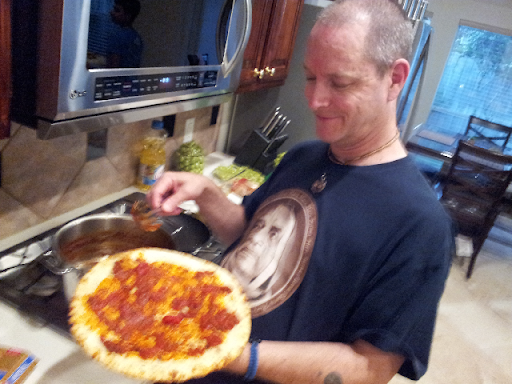 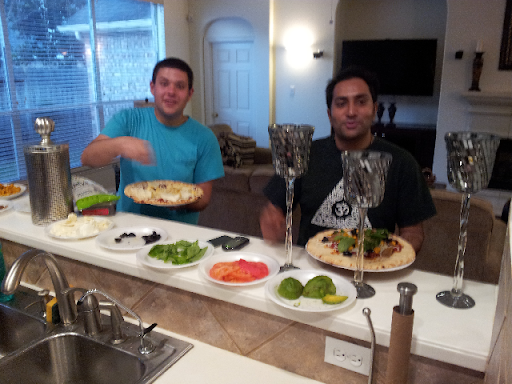 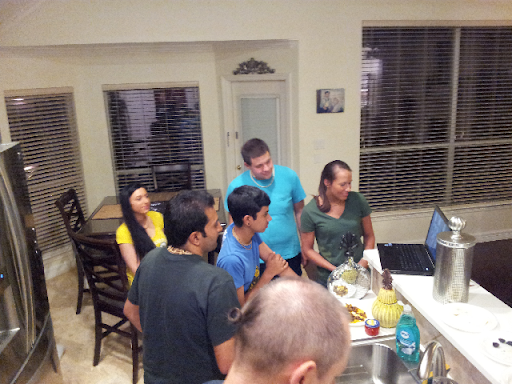 Tonight me and several friends meet at Ravi's house for a pizza night! 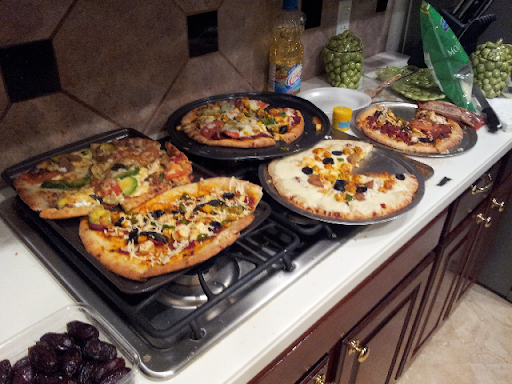 We started the night with a reading session, then we discussed the subject and went on to prepare a bunch of hand made pizzas. 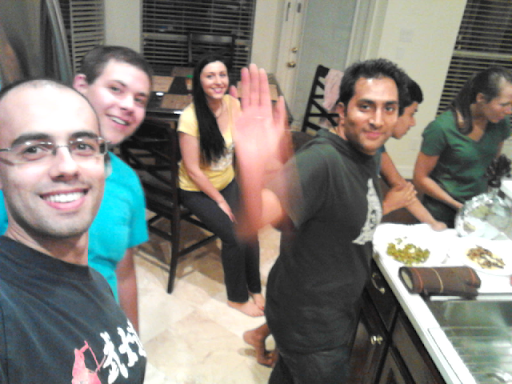 It is always good to see them, we had a great time!